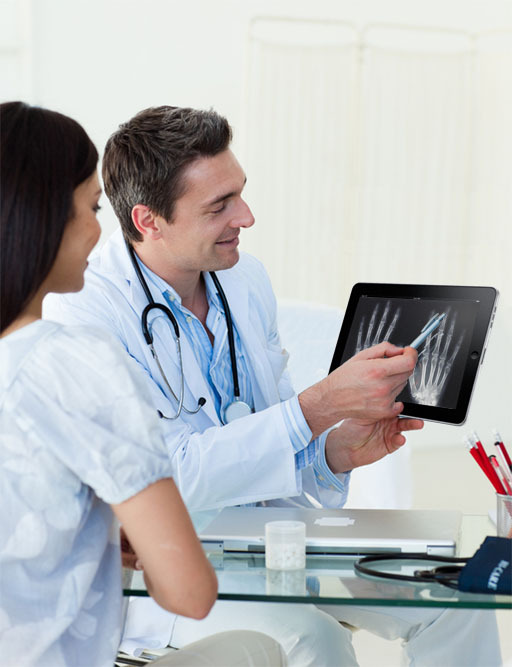 Hospitals are moving to electronic record-keeping, mobile platforms for doctors and nurses (such as iPads and other portable devices), and IP-based video applications. The upgrade has increased the demand for new Wi-Fi access points, as well as security software. Hospitals need a secure wireless system with the capability to support and maintain users, devices, and applications. SecurEdge specializes in building hospital wireless networks with the ability to support mobile applications. We have experience to help design, deploy and support your project from start to finish.